Lankford received her Bachelor of Arts in Religion from the University of the South. She served as a director of Christian education at the Cathedral Church of the Advent in Birmingham. She has been active in fundraising for Red Mountain Theatre Company and has served in several capacities on its board of directors. Lankford, the first full time Advancement Officer for Beeson Divinity School, assembled an advisory board to expand the influence, reputation and resources of Beeson Divinity School. 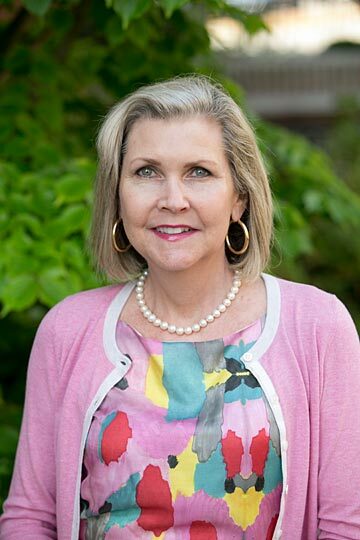 She seeks to raise funds for scholarships, special projects and the Beeson Divinity School Fund, which will support the operating expenses of the divinity school. She is married to Frank and they have three children.